If anyone is interested, I might continue building this, adding in turn-based menu battles (oh boy! 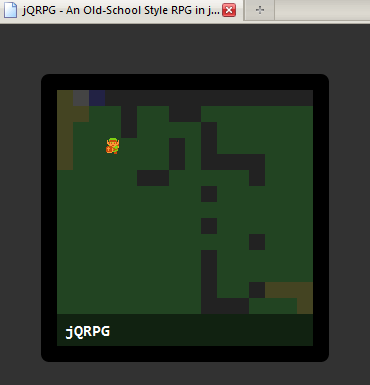 ), a shop system, and AJAX saving and loading with an HTML5 backend. Leave a comment!